Apex Legends changes NinjaBFV back to the original Ninja name and this is how Ninja finds out. 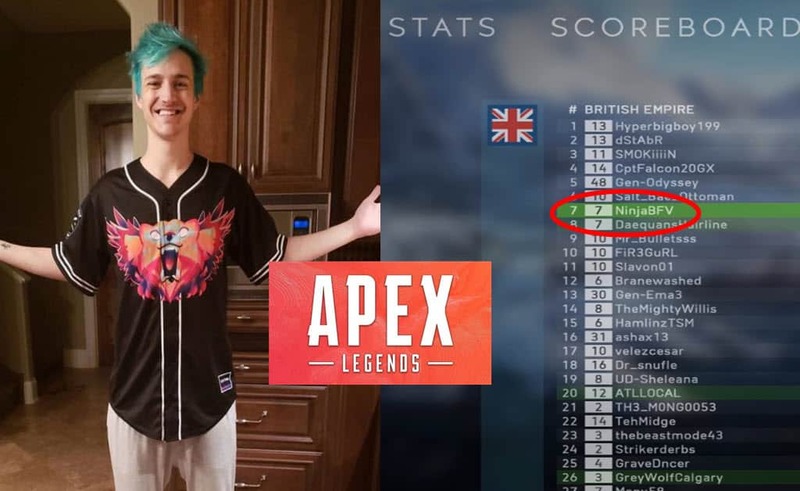 One of the most recognizable personalities in the gaming world was using a different name for Apex Legends. Ever since Tyler “Ninja” Blevins, returned from his Super Bowl week festivities he has started to stream Apex Legends. It did not take long for the ex-Halo superstar to show his dominance with the new Respawn mega hit. Although it looks like Ninja is back to his old ways of dominating FPS, there was one thing different. His Apex Legends name was NinjaBFV not Ninja. Some may say this is not a big deal, as many streamers, such as Shroud, use different names for different games, Ninja is a little different. He has established a multi million dollar business around his “Ninja” brand. From music to merchandise, the Ninja brand is to gaming what McDonald’s is to food lovers. In July 2018, Ninja, sponsored by EA, teamed up with TSM members, Daequan, Myth and Hamlinz to test Battlefield V, in a closed Alpha stream. The Battlefield series, just like Apex Legends, is an EA product. The first step is to create/signup an EA account. It’s at this point where a player chooses his name. This is where Ninja, created his EA game name, NinjaBFV, to participate in the closed Alpha event. As the clip below shows, the TSM members joke around as Ninja creates his in game name. In late September 2017, Ninja, known then as NinjasHyper permanently cut his stream content over from PUBG to Fortnite. This was his first big move on his rise to stardom. As Fortnite exploded in popularity, Ninja became the poster boy for Epic as thousands poured in to watch. In March 2018, Epic officially granted Tyler his original “Ninja” name. With his merchandise on the rise, it only made sense that Ninja wanted the official name to help solidify his brand awareness with Fortnite fans across the world. Ninja even mentions: “I think its something that I have been wanting for a while”, reflecting on Epic surprising him with the name change but Tyler asking for it. Just like everything Epic does, EA does it better. 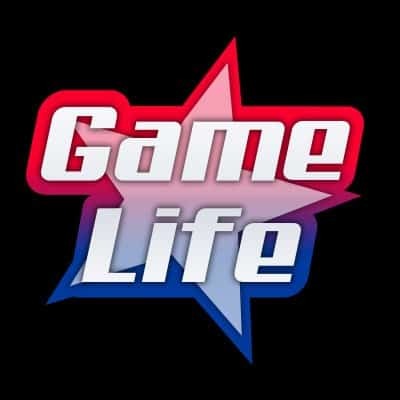 They have changed Ninja’s Apex Legends game name back without the streamer even asking for it. On a recent stream, Ninja does not even notice his name is changed until his chat brings it up. EA is proving again that they are on top of everything, changing ninja’s name without even asking him.